What Is The Purpose Of The Boat Bumper? If you have any type of vehicles passing through your work space, you should protect the walls from cosmetic damage that lowers its value. You might have forklifts, cars, trucks or even trolleys that pass though on a daily basis. This rubber bumper gives you a way to protect your walls form the minor scrapes and scratches which can damage the look of your work area. 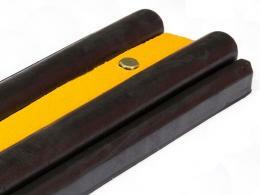 The rubber can be mounted directly on to the walls you need to protect, and while not providing an impact-absorbing barrier, it does take the minor bumps and scrapes that can happen daily. 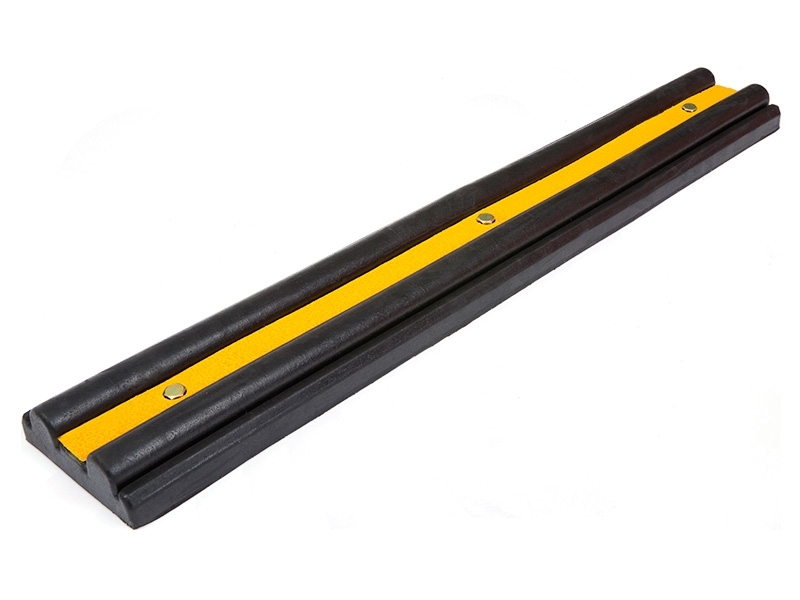 It also prevents the vehicles passing through from incurring their own scrapes and scratches. The boat bumper works for you and them. Where Can The Boat Bumper Be Used? 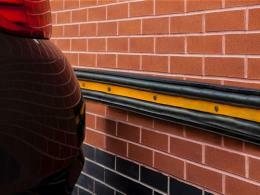 This wall protector can be used on just about any surface that presents a threat to possible scrapes and bumps. If you want to protect the look and surfaces of your boats, or your work space, as well as your work vehicles, it should be used all throughout your environment. Car shops and auto mechanics can benefit from a wall guard or garage wall protector to prevent doors from getting scratched and nicked. Who Might Use The Boat Bumper? Anyone in the boat repair business, Marine sales or Mechanics who work in tighter areas need a way to prevent damage on their client’s vehicles. Warehouse workers moving through spaces with trolleys or forklifts will benefit from this wall protector to protect them. 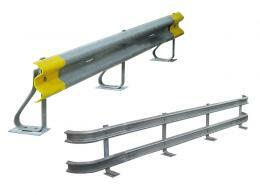 The worker that needs to maintain their rented work premises should install these boat bumpers to protect their walls. This particular wall protector features a chevron design for maximum visibility to reduce impacts in tight spaces. Protects boats, bodywork, walls, corners and columns.